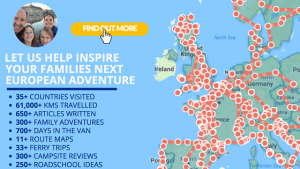 As we said in the last kayaking blog, we started this family adventure around Europewanting to finish every opportunity – not leave things half done! 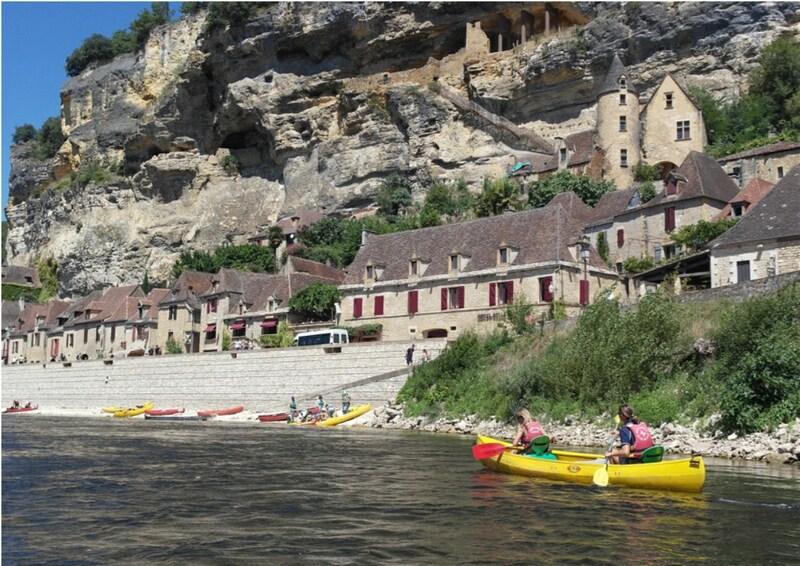 So we headed back to the ‘Périgord Noir‘ to complete our last remaining section with Canoes Butterfly… Finishing south of Beynac but not before some caving, jumping off trees into the river and a picnic in La Roque-Gageac. 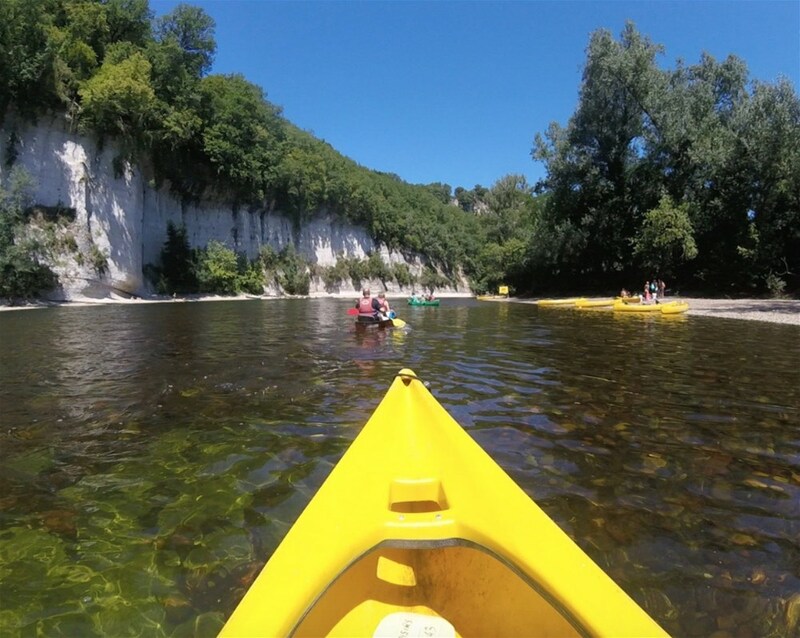 This route is lined with almost everything… even a few rapids to jump into too! 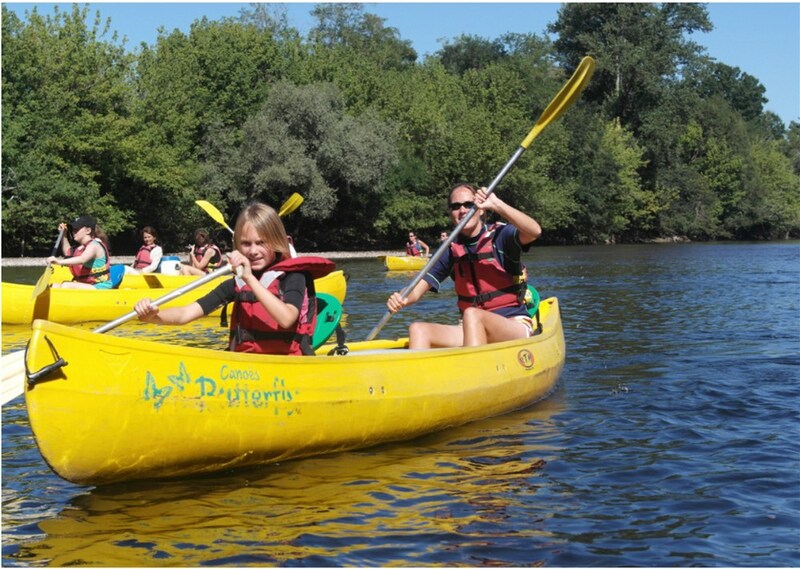 We’ve spent the past year becoming more and more at home on the water… in fact so much so that both girls are probably happier in the water than out of it! Time for us to perhaps launch a ‘WaterSports Adventure‘ to go alongside our ‘Bike Adventures‘!! 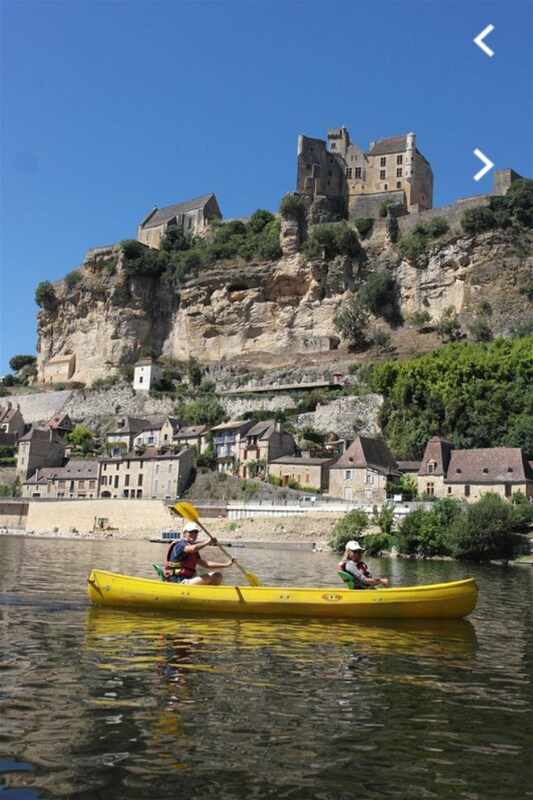 For those wanting to complete the whole journey, you’d start at Calviac towards the eventual finish alongside the magnificent fortified cliff-top settlement of Beynac. Some 35km of paddling! 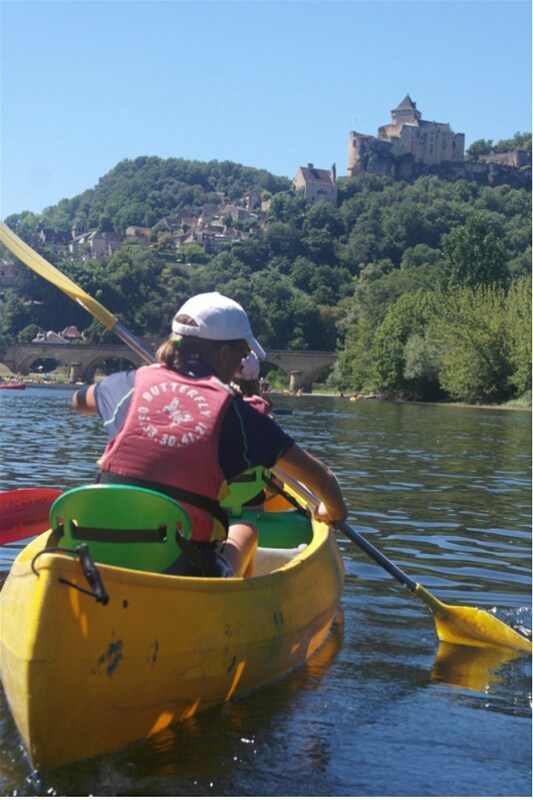 Others might want to start at Vitrac Port (their main base) and enjoy the more leisurely 20km downstream… (perhaps staying overnight at Beau Rivage or Camping La Plage) Each route stimulates some great conversations for those with children.. 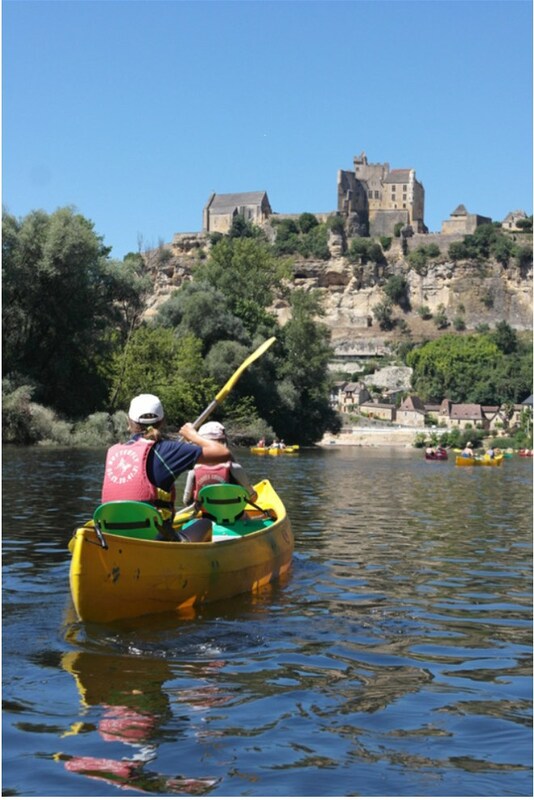 The river has a rich history playing a major strategic part in the One Hundred Year Warhence the fortified cliff-top settlements and chateaus. Has it’s own foods… most notably its truffles. Its wildlife is equally impressive with huge heron nests, natural bird sanctuary, fish and dragonflies. This all adds an additional aspect to the journey, but the best bit is undoubtably the sheer variety across the route….. not to mention the places you can stop and either admire the views or try something a little different.. 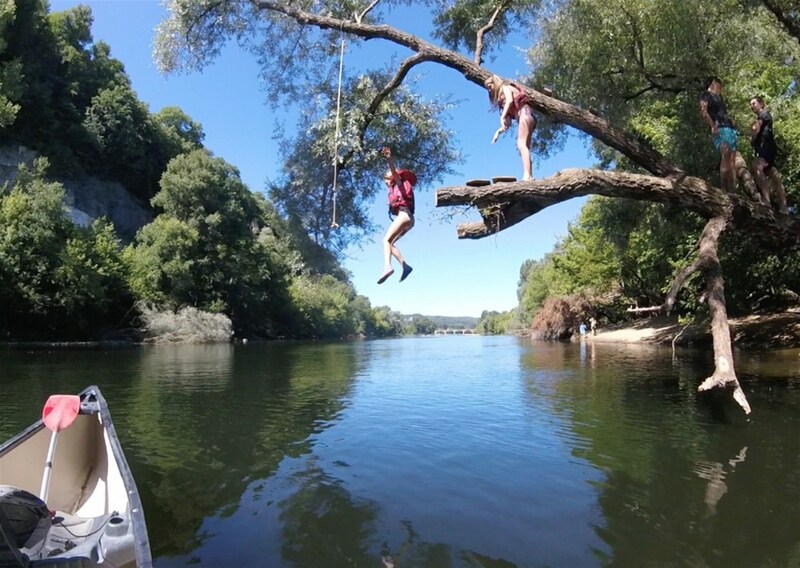 Both girls loved the chance to jump off the canoes and explore the cave system that this region is famed for (think Lascaux).. or swimming the shallow rapids or jumping off 15ft high rope swings into the river..
Quiz: How Much Do You Know about Caminha in Northern Portugal?